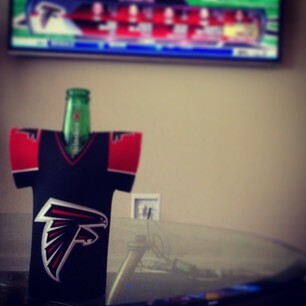 #Falcons drive summary: 8 plays , 40 yards, 3:57 off clock. 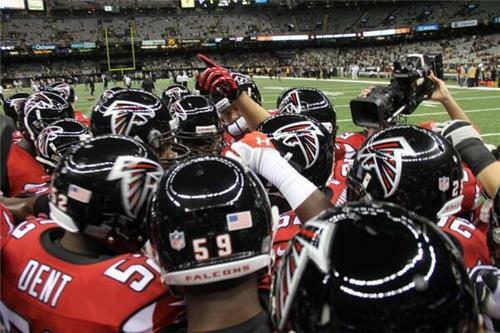 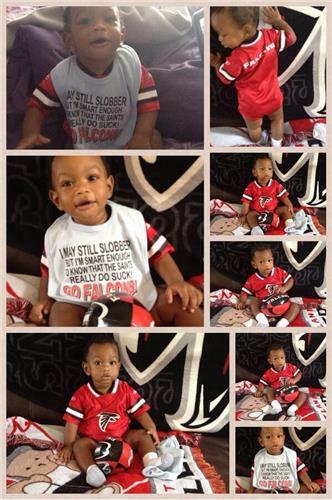 Way to go #Falcons 10-0 ATL...#RiseUp ..
#Falcons 10, #Saints 0. 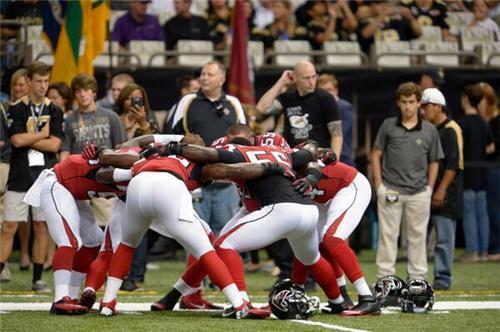 #ATLvsNO Matt Bryant's 23 yard field goal.